DNA typing has revolutionized criminal investigations and has become a powerful tool in the identification of individuals in criminal and paternity cases. 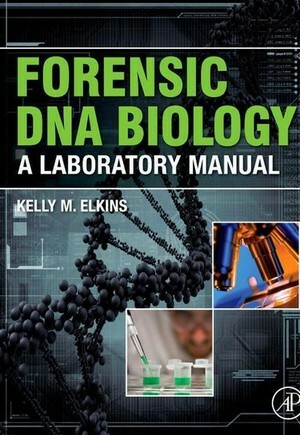 Forensic DNA Biology: A Laboratory Manual is comprised of up-to-date and practical experiments and step-by-step instructions on how to perform DNA analysis, including pipetting, microscopy and hair analysis, presumptive testing of body fluids and human DNA typing. Modern DNA typing techniques are provided, reflecting real life, where not all institutions and crime labs can afford the same equipment and software. Real case studies will be used throughout and the author will provide an Instructor Manual and PowerPoint lecture slides.